Say it with me now: brownie croutons, brownie croutons, brownie croutons. Chewy, crispy, fudgy cubes of bite-sized chocolate perfection. 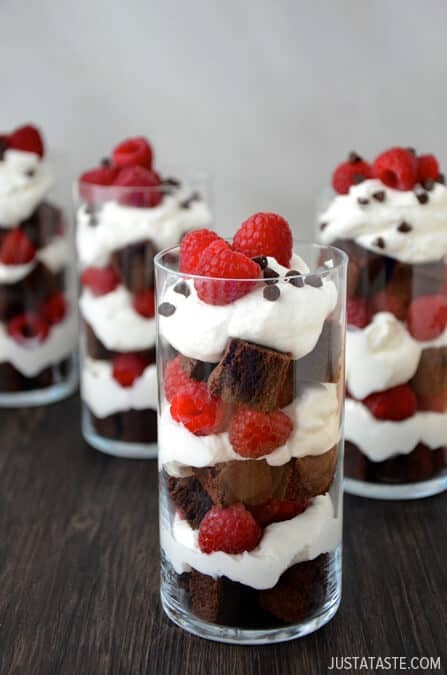 Toss them into fruit salad, skewer them on a stick, sprinkle them atop a cake or, perhaps my favorite use of all, layer them with whipped cream and fresh fruit in these Individual Fruit and Brownie Trifles. While brownie croutons have stolen my heart, the real emphasis here is the individual aspect of this easy, yet impressive dessert. I’m none too shy to express my enthusiasm for no-sharing-required desserts. (See: Salted Caramel Apple Hand Pies.) So when it comes to the trio of dark chocolate, homemade whipped cream and fresh fruit, you better believe your spoon isn’t coming near my glass. 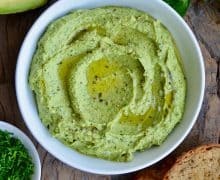 Feel free to mix and match your serving dishes for added visual flair, be it a variety of wine glasses, cocktail glasses or even mason jars for sealable sweets to eat on the go. Preheat the oven to 350ºF. Grease a 9-inch baking dish with cooking spray and set it aside. 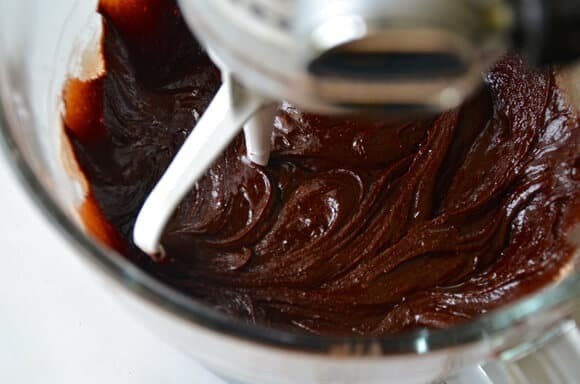 In a medium saucepan set over medium-low heat, combine the chocolate, butter and water. Cook, stirring, until the chocolate and butter are melted. 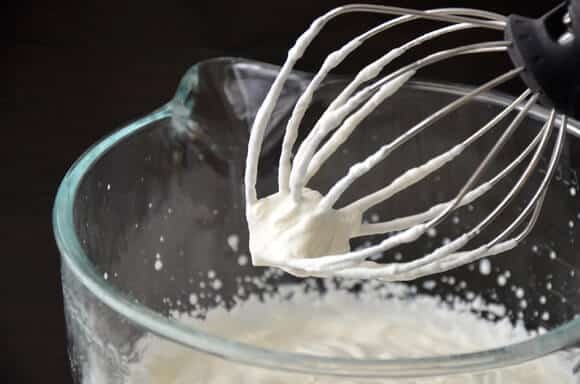 Transfer the mixture to the bowl of a stand mixer fitted with the paddle attachment. Add the sugar and light brown sugar, mixing until combined, then add the eggs and vanilla extract and mix for 2 minutes. Add the flour and salt and mix until combined. Transfer the batter to the prepared baking dish and bake for 25 to 30 minutes until a toothpick inserted comes out clean. Remove the pan from the oven and place it on a cooling rack. 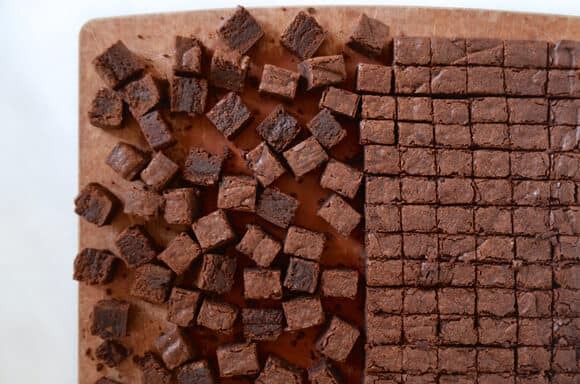 Once the brownies have cooled completely, invert the pan onto a cutting board and cut into 1/2-inch brownie croutons. 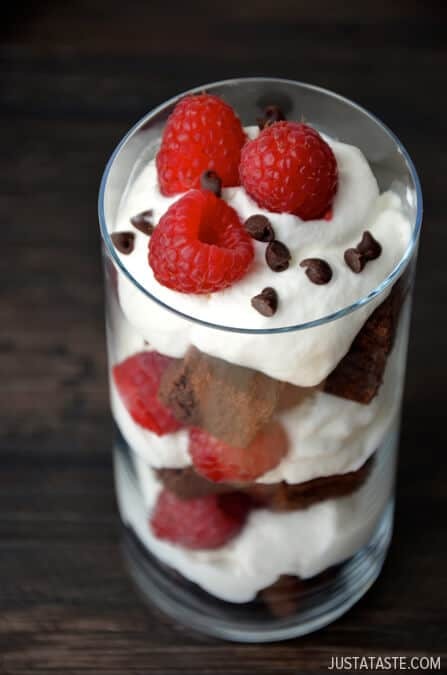 Fill each serving dish with alternating layers of brownie croutons, whipped cream and raspberries. 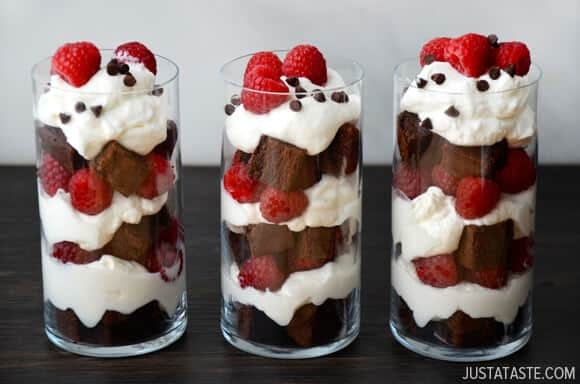 Garnish each trifle with a sprinkle of mini chocolate chips and serve immediately. Brownie batter recipe adapted from Better Homes and Gardens.